Did you watch the Super Bowl over the weekend? If you love sports, DealDash has you covered. 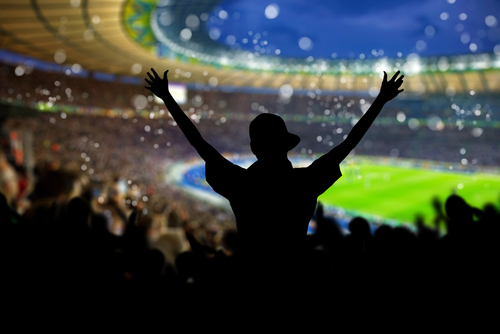 If you and your family are big sports fans, then you will be glad that you came to DealDash. DealDash has many different items for the person who loves to play sports or is a big sports fan. 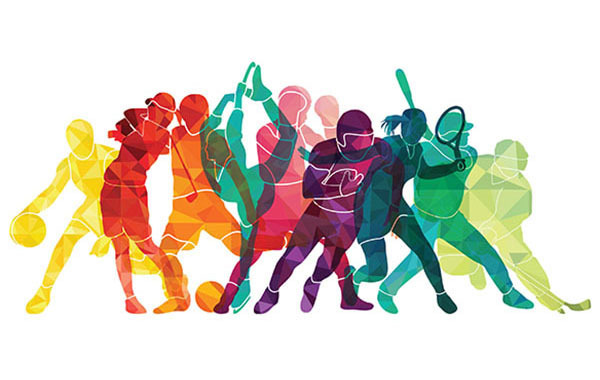 Here are some suggestions for some sports items that you will want to check out on DealDash. One of the great things about being a sports fan is there is no shortage of decorations for your house that have to do with your hobby. There are some amazing pieces of sports memorabilia that you can get right on DealDash. That’s right, actual signed sports memorabilia. What kind of sports memorabilia would you like to add to your household? Do you like baseball? Do you like hockey or football? Well, how about adding a signed baseball, football or even hockey stick to your collection? If you’re skeptical, don’t be! These sports items all come with a Certificate of Authenticity included. Maybe collecting things isn’t your cup of tea, and you’d rather play sports instead. Well, DealDash has you covered there as well. Simply visit the Hobbies, Toys, Outdoors, and Games category on DealDash at this link right here. DealDash has both indoor basketball hoops and outdoor basketball hoops. Shooting baskets in the driveway is a great activity that you can play with all ages and stages of your family, from kids all the way up to grandmas. Getting out of the house and doing a little solo sporting activity is always good as well. If you need a bicycle or even a kayak DealDash has them as well. The best thing about the kayak that DealDash is currently offering is that it’s inflatable! That’s right – no bulky kayaks on the roof of your car needed. This one will easily fit into your trunk. What Do You Need for Your Lifestyle? If you need indoor or outdoor basketball hoops, bikes for yourself or even your children, baseball equipment, or sports memorabilia be sure to visit DealDash. DealDash also carries sporting goods store gift cards. If you’re interested in bidding on anything sporty, check out the Hobbies, Toys, Outdoors, and Games section on DealDash. I hope this article on sports equipment on DealDash has been helpful for you today. If you’d like to learn more about DealDash, check out the “Tips & Tricks” section on the official site. There’s lots of information on there to help you win on DealDash. Keep at it, sports fans! Have a great time on DealDash, and happy Bidding, everyone!